There’s something deeply wrong when an Australian champion wins a record sixth Grand Slam victory – and it doesn’t even make the front page of our newspapers. But it’s not surprising that the wheelchair tennis final went unnoticed given Alcott and his opponent, World No.1. David Wagner, were forced to play on an indoor practice court where there was NO room for spectators. Only the players’ coaches allowed to view the match. “They told me I had to play on an indoor (court) and spectators weren’t allowed. It was just my coach, myself, my opposition and his coach, and I said, ‘That’s ridiculous,’” Alcott said. 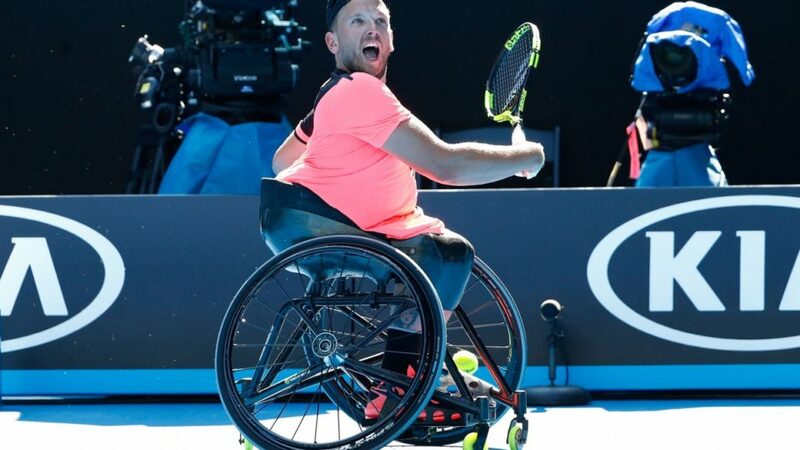 It is incredible that the organisers of the US Open seemed to think they could get away with barring spectators from watching two elite sportsmen battle it out for a Grand Slam just because they happened to be in wheelchairs. This is the kind of ableism that so many of us see every day. When Dylan Alcott wakes up in New York, we’ll make sure he knows that the world is watching. Click here to tweet it now. Write a letter to the Editor of your paper, about what you think of Dylan’s treatment. Call or text talkback radio, and let them know what’s happened and why it’s an outrage.